If you need a ride to pick up and drop your invited guests then get in touch with MK Travels. They have various cars that can accommodate small, medium or large number of guests. You can choose from prominent comfortable sedans and SUV’s like Innovas, Xylos, Honda Accord, Accent and many more. They also provide luxury cars such as Audi, BMW and Mercedes. M K Travels also offers bus services for large functions and gatherings. Their staff is well trained, have a valid license, are professionals and will make sure that you are safe at all times. MK Travels is a luxury car rental wedding based out of Mumbai . MK Travels's telephone number is 76-66-77-88-99, address is Shop No. 2, BMC Stall, Swami Gyanjivandas Marg, Dadar (E), Mumbai. 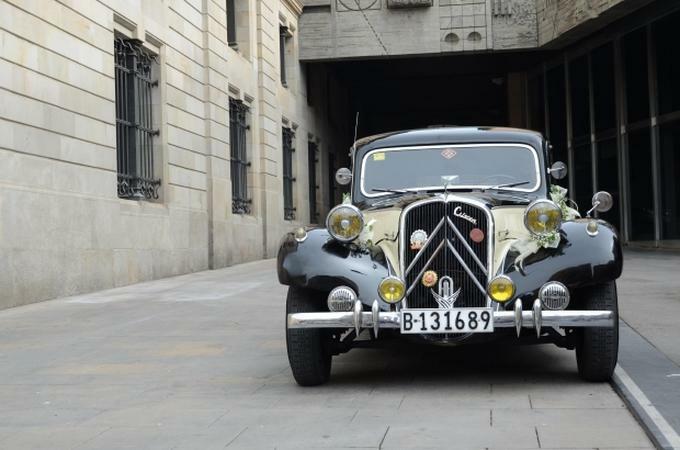 MK Travels is mainly known for Wedding Car Rentals, Luxury Car Rentals, Vintage Car Rentals. In terms of pricing MK Travels offers various packages starting at Rs 2200/-. Has been viewed 58 times and shortlisted by 0 customers over the last month. There are 0 albums here at Weddingz -- suggest you have a look. Call weddingz.in to book MK Travels at guaranteed prices and with peace of mind.